Hola chicos, this is another photo of my childhood that I would like to share with you. You can read the introduction for this section here in my Childhood Memories Page. 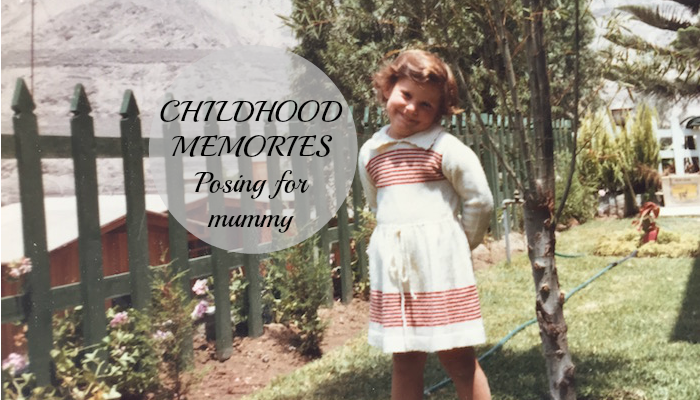 If you haven't seen my previous photo you can have a look here … [Read more...] about Childhood Memories – Posing for Mummy!